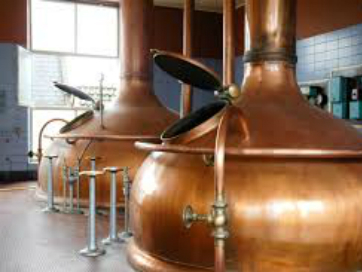 This gold yellow special beer is brewed with the best raw materials from our soil, like ripe barley and fine hops, to preserve a maximum of pure flavor. Ideal with chicken, spicy dishes or fine, tender cheese. 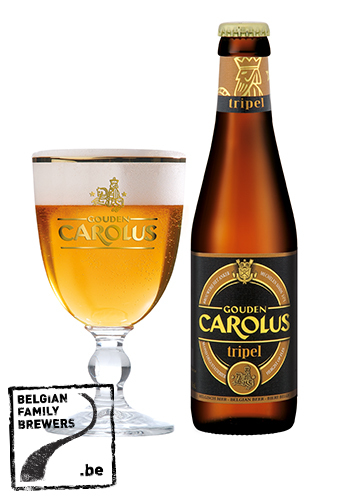 Selected as best Belgian Style Tripel in the world (World Beer Awards 2012).